“. 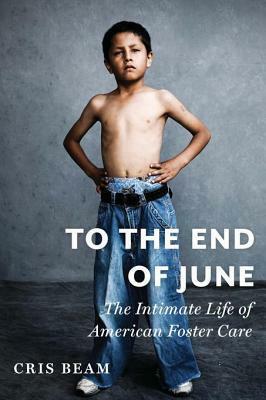 . . the most important philosophical divide in the world of foster care is between those who believe that “kids are better off with their parents and the state’s job is to provide and regulate security,” and those who think that “kids are better off safe and the state’s job is to provide and regulate a new family.” Though Beam is thorough and fair in her reporting on both sides, she makes clear where she stands. ‘I know the statistics,’ Beam writes. ‘Children do better with their (even marginal) birth parents than with foster parents. An important topic with a depressing narrative arc that is a reminder of how much more debate surrounds the fate of a fetus than a child in our midst. Read the complete review by @BenoitDLewis here.